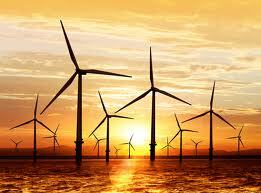 Developing the renewable energy is inevitable issue for all around the world. The US, One of the number one energy-consumer and -producer endeavor to develop wind power plants, which is cheap but efficient. HOSEOKNAM hasn't added any terms to this blossary. Blossaries with five terms or more are featured in the blossary collections.